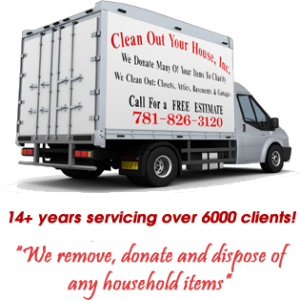 Hazardous Waste Removal – Clean Out Your House Inc. Hazardous wastes must be disposed of properly. We can take these dangerous pollutants and wastes away during the clean out of your unwanted stuff. Hazardous Wastes are potentially dangerous, and they should be handled properly.